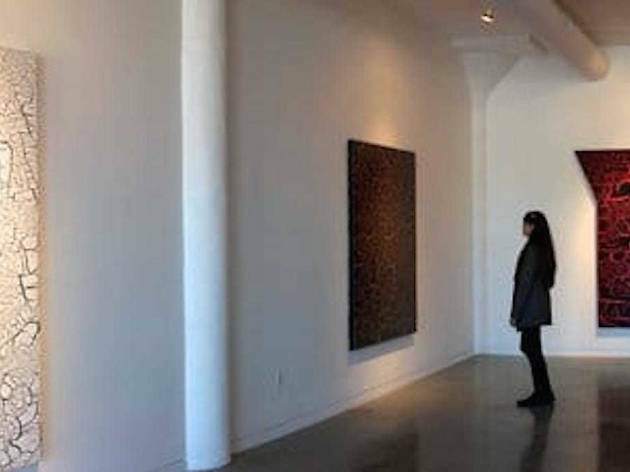 A decade ago Bay Area art buyers would flock to Union Square, where exclusive galleries mingled with high-end boutiques. Not anymore. 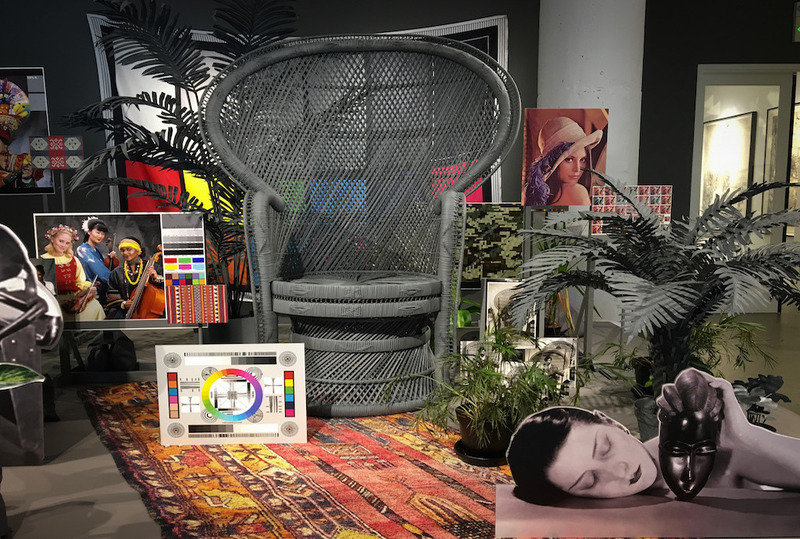 As gallerists have fled rising rents downtown, the resulting dispersal sparked an art resurgence in the Dogpatch, Potrero Flats, SoMA, and beyond. From international standbys to intriguing up-and-comers, classical painters to cutting-edge video artists, San Francisco’s galleries run the gamut. Here’s where to start. 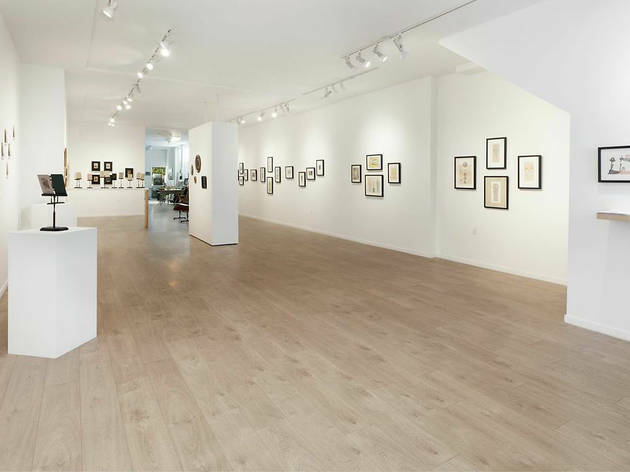 Originally named Gallery Paule Anglim after its eponymous founder, this gallery has a long history in San Francisco. Paule founded the space in 1976 and became known for representing the California Beat artists and the Bay Area Conceptualists. 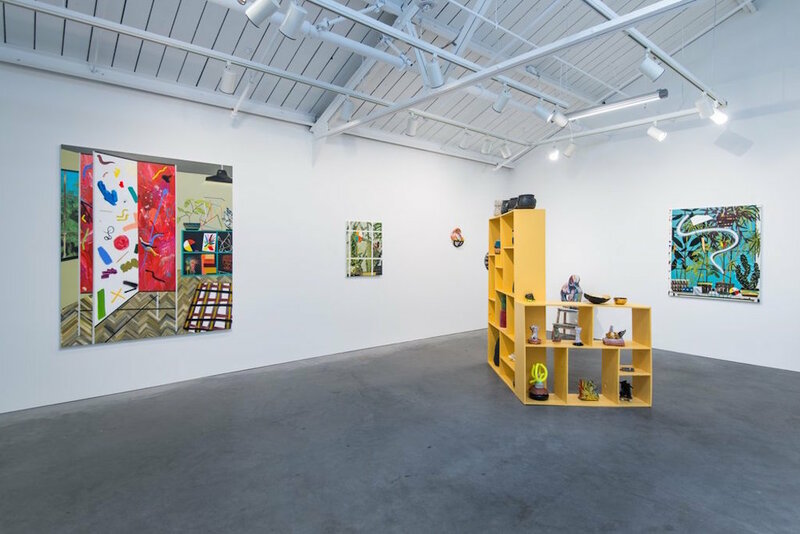 The gallery is particularly strong in the work of female artists, including Clare Rojas, Catherine Wagner, Judith Linhares, and and Lynn Hershman Leeson. 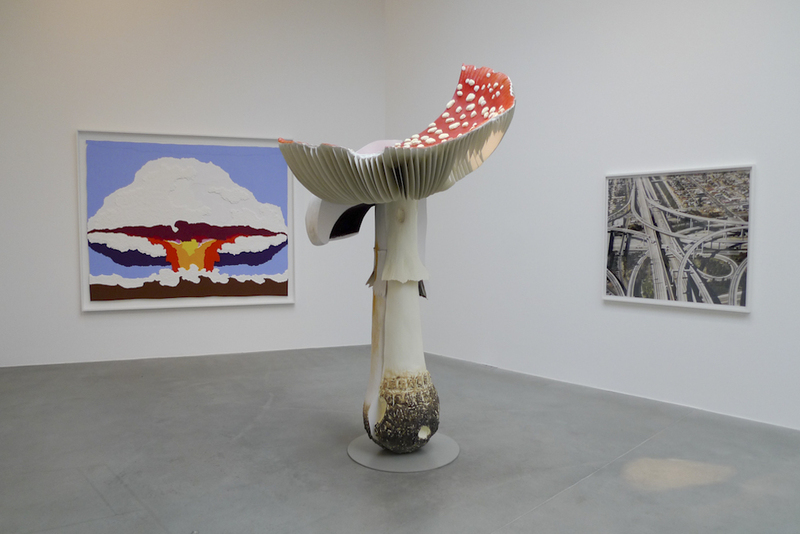 Gagosian is an internationally revered name in the art world. 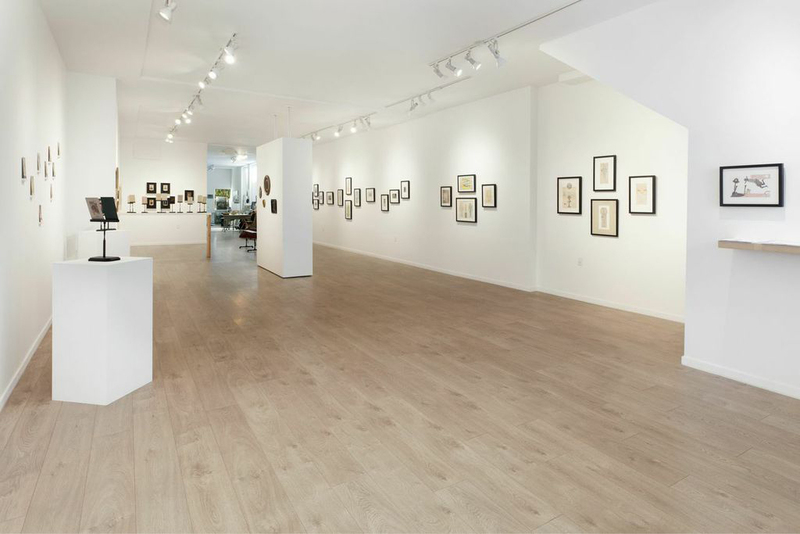 This gallery is the 16th of its exhibition spaces, which span London, Paris, Los Angeles, Rome, Athens, Paris, and Hong Kong. The airy, 4,500-square-foot San Francisco space opened in 2016, situated in the shadow of the new SFMOMA. The gallery’s quarterly exhibits might include work of greats such as Andy Warhol, Louise Bourgeois, Cy Twombly, and Picasso. Gallerist Eleanor Harwood is a painter herself, with a particularly deft eye for emerging artists. She curated the gallery in Adobe Books from 2002 to 2006 before founding her own eponymous gallery. Her focus is on paintings, drawings, and sculpture, particularly work that entails complicated craft. 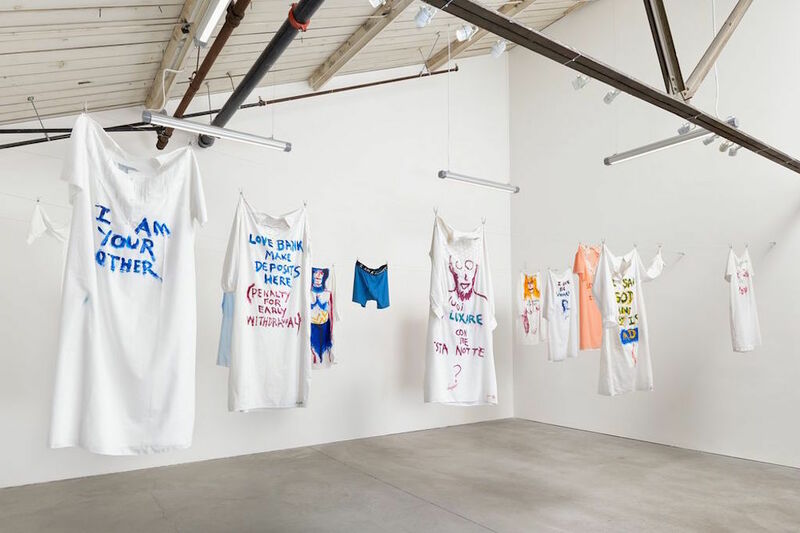 Those represented include painter Alison Blickle, textile artist Kira Dominguez Hultgren, sculptor Kirk Maxson, and mixed media artist Francesca Pastine. Jack Fischer represents more than 30 artists. 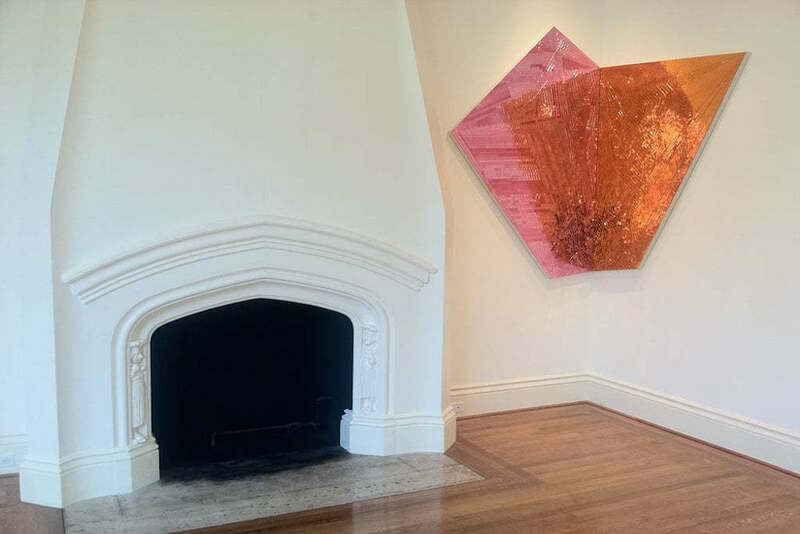 In early 2014, he relocated his gallery from the haughty confines of 49 Geary to Potrero Hill. The move was auspicious: Todd Hosfelt, Brian Gross, Catherine Clark, and George Lawson all have galleries within one block. 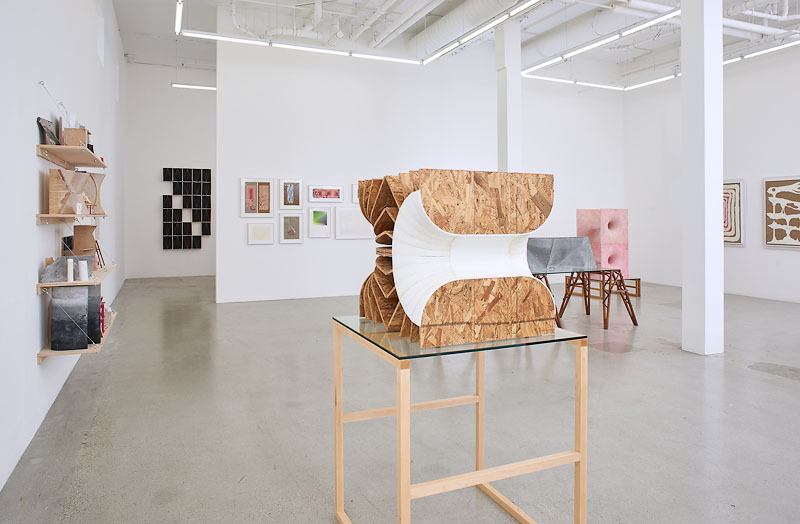 His light-flooded Potrero space showcases self-taught and emerging artists like Chris Dalton Powell, who constructs whimsical images on found book boards and binding, and Annie Vought, who hand-cuts intricate paper texts. Since founding her gallery in 1974, Rena Bransten has sought out artists whose work has cultural and societal relevance. Early in her career, she focused largely on ceramic and sculpture by California artists. 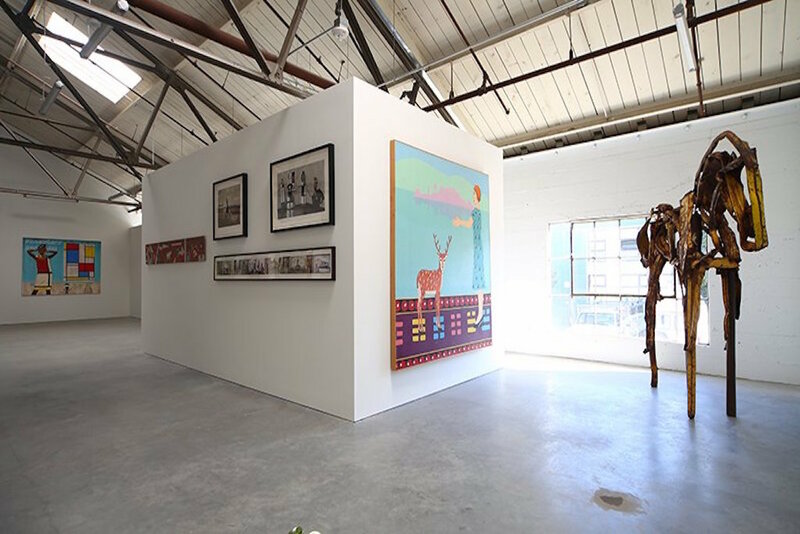 In 2016, Bransten moved from Geary St to Minnesota Street Project in the Dogpatch, expanding her square footage and artistic scope. 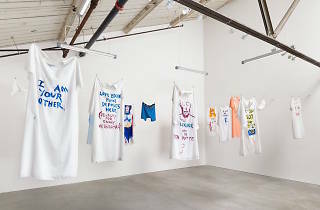 Her roster of nearly 40 artists includes painters, photographers, ceramicists, and video artists. Many of those represented have had works acquired by museums. Catharine Clark specializes in experimental video and digital media. Originally established in 1991, her gallery was the first in the city to have a dedicated media room. 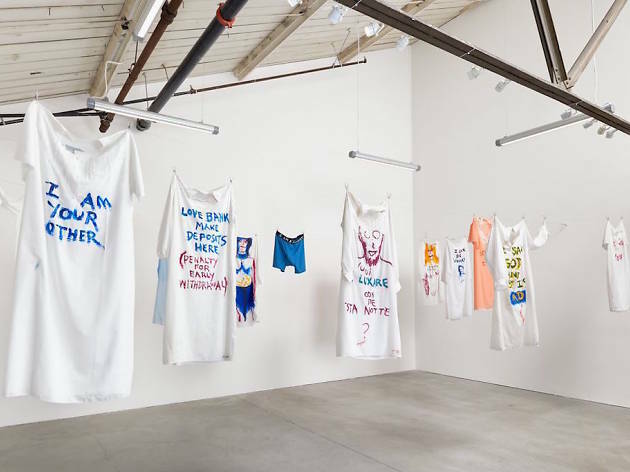 Now she represents 30 contemporary artists, exhibiting work such as Stacey Steers’ video installations and Nina Katchadourian’s video, photography, sound installations, and sculpture. In 2017 Clark showcased select works by the famed Japanese artist Masami Teraoka. 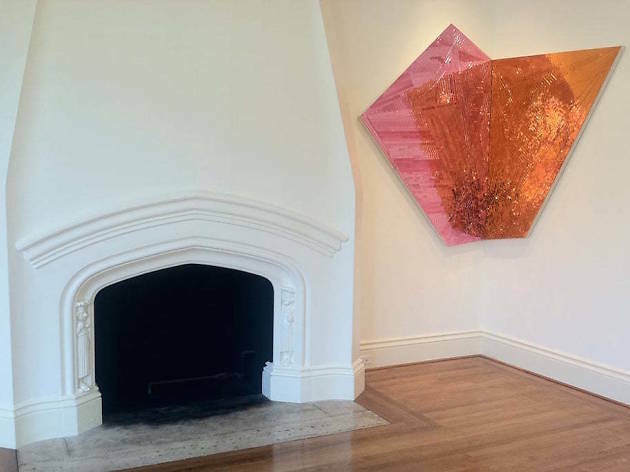 Anthony Meier’s gallery is one of the most architecturally stunning in the city: It’s housed on the ground floor of a 1911 Pac Heights mansion. Since establishing himself as a private dealer in the ‘80s, Meier has gained acclaim for his eponymous gallery, where he hosts five shows a year. 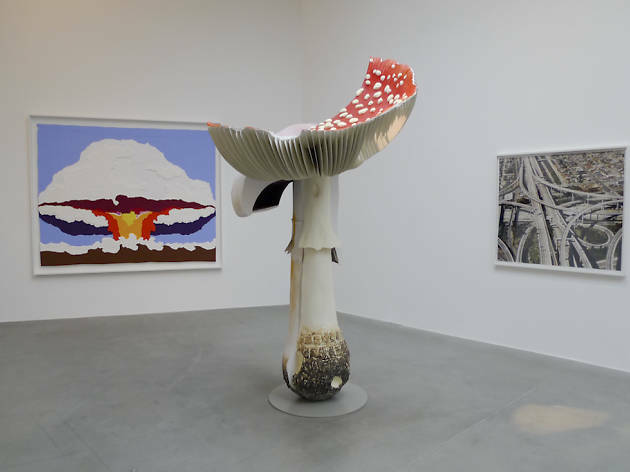 Though he specializes in post-WWII contemporary masters, his current roster includes emerging and mid-career artists like photographer Erica Dememan and painter Sarah Cain in addition to greats such as Yayoi Kusama, Donald Judd, Gerhard Richter, Ed Ruscha. 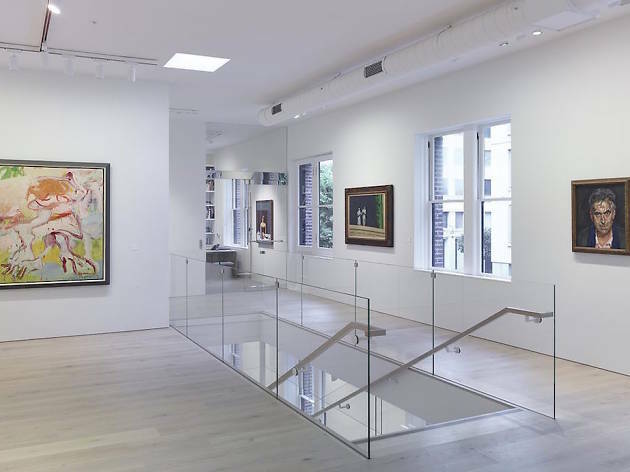 Art collecting is in owner John Berggruen’s blood; his father, Heinz, was an acclaimed modern collector in Germany. John got his start selling prints in the ‘70s, building a strong reputation as an art dealer before opening his own gallery. Today Berggruen focuses on 20th-century American and European paintings, drawings, sculpture, and limited-edition prints. 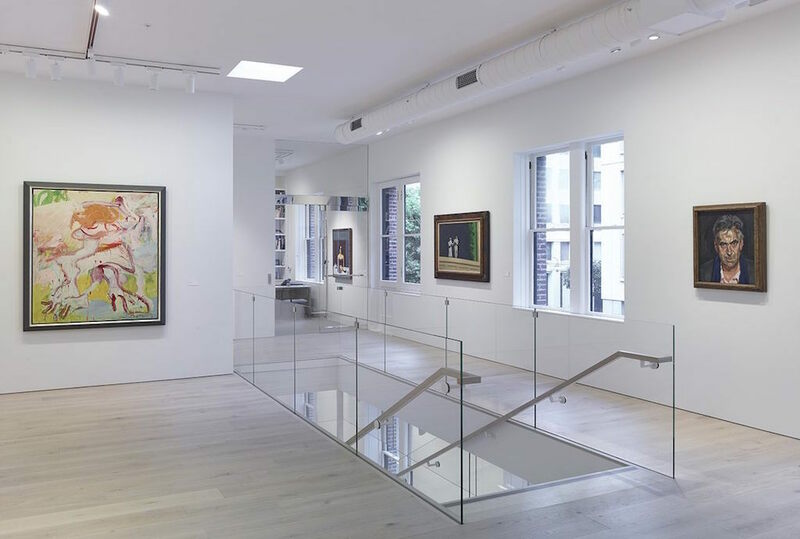 Over the years, Berggruen has exhibited works by well-known talents like Matisse, Chuck Close, Alexander Calder, Damien Hirst, Anish Kapoor. 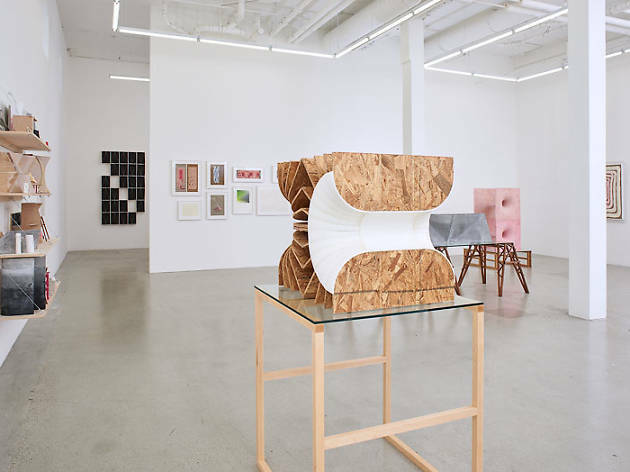 Jessica Silverman has always forged her own path: She founded her original gallery in the Dogpatch which still working toward a masters at the California College of the Arts. She moved from the Dogpatch to an off-the-beaten-path stretch of the Tenderloin in 2013, more than tripling her square footage. The neighborhood was an unlikely choice for fine art, but the gamble paid off: She’s since become known a Bay Area wunderkind, recognized at art fairs around the world. 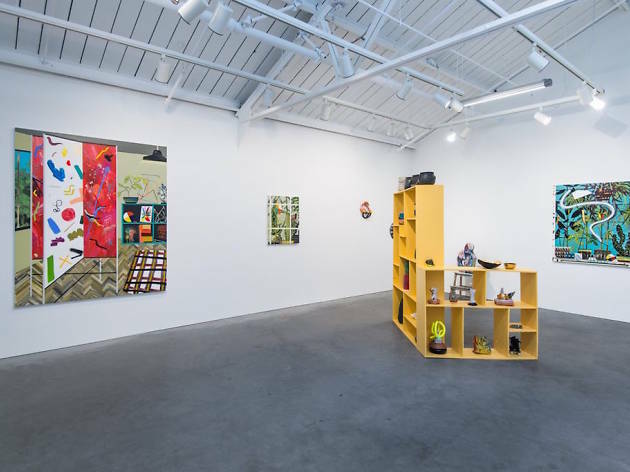 Brian Gross launched his Union Square gallery in 1990 with a focus on abstract and reductive painting, multimedia installations, and sculpture. 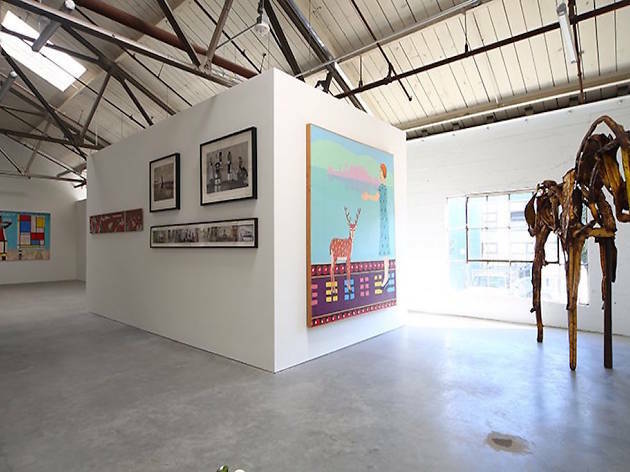 Five years later, he jumped to 49 Geary, and in 2013 he was among the first gallerists to establish themselves in the new arts district of Potrero Hill. 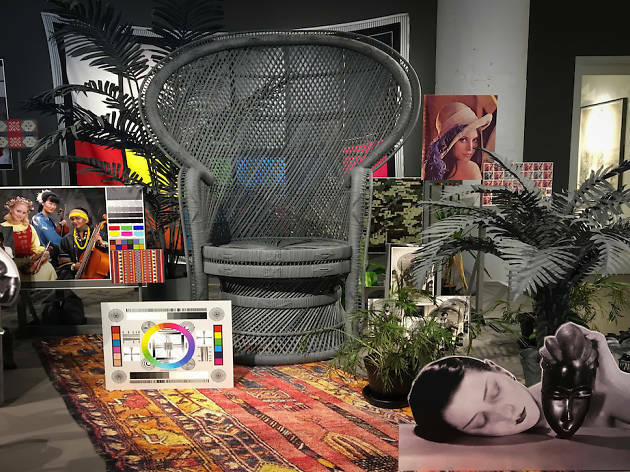 He represents around a dozen artists and hosts up to eight exhibitions a year, featuring the work of talents like Tony Berlant, Ed Moses, Peter Alexander, and Robert Hudson.